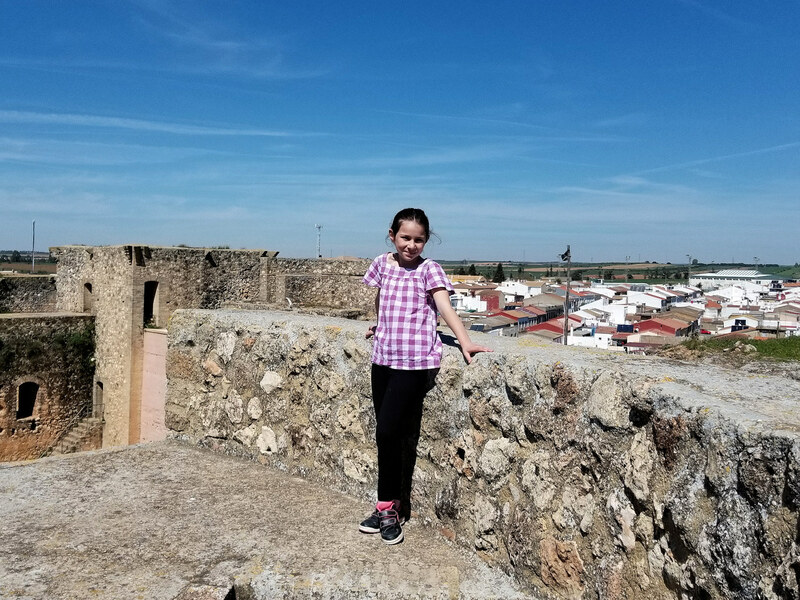 Photo: Sofia on top of Castillo de los Guzmanes. Eastern Mojave Vegetation Sofia on top of Castillo de los Guzmanes. Field Notes: 28 Mar 2018. Other photos about Spain - Andalucia or Niebla.